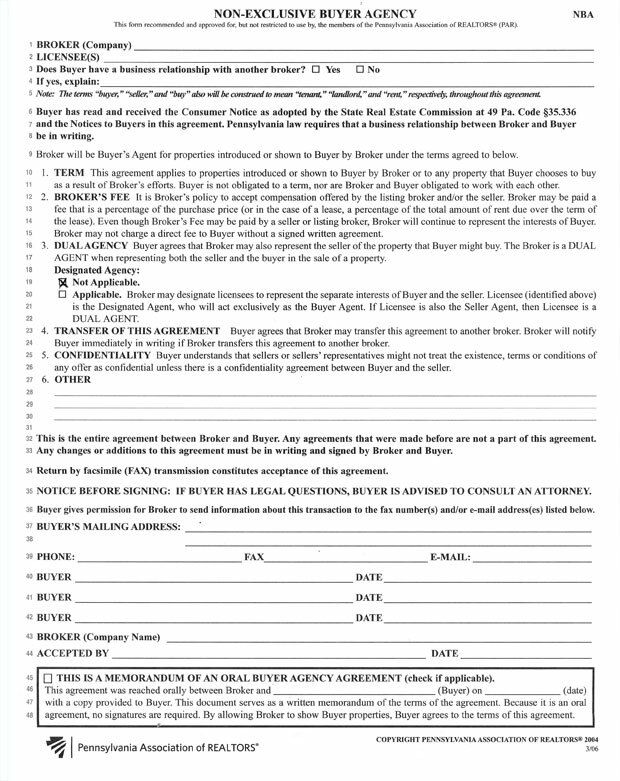 Please read the Non-Exclusive Buyer Agency Form and fill out the information below. For more information on this form, please contact us and we will be glad to assist you. 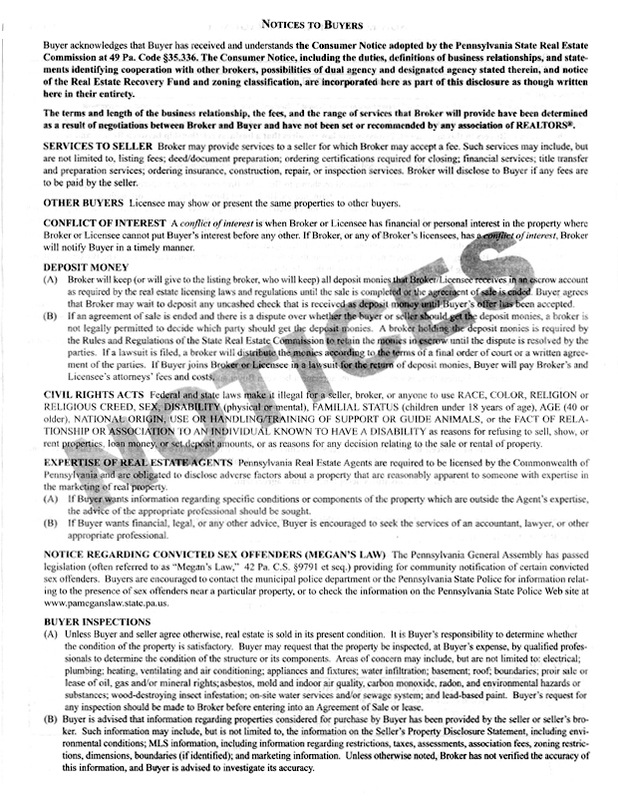 I have read the Non-Exclusive Buyer Agreement.